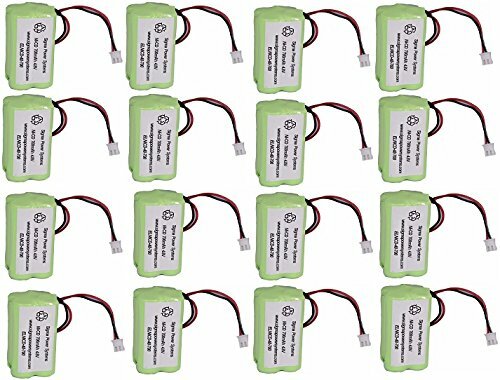 SPS Brand 4.8V 700mAh Rechargeable Replacement battery for Emergency Light Cooper Industries 4-TD-800 AA-HP ( 16 PACK) by SPS at Blog Free Here. MPN: ELNICD-48-700_16-1028. Hurry! Limited time offer. Offer valid only while supplies last. Shipment contains SIXTEEN of SPS Brand 4.8V 700mAh Rechargeable Replacement battery for Emergency Light Cooper Industries 4-TD-800 AA-HP (16 PACK).